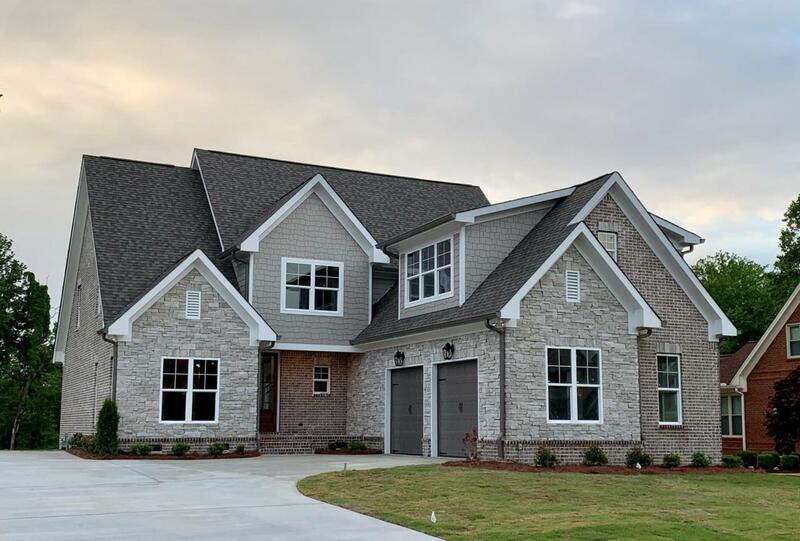 Cover photo is what stage the home is in as of 4/14 5931 Players Court is going to be a home where your family can play, entertain, rest and relax in a beautiful home and a very active community. 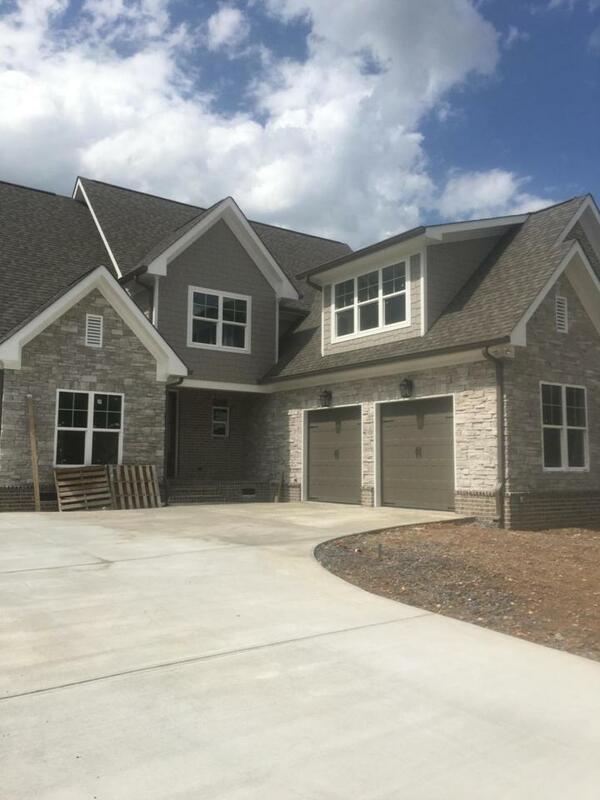 This 4 bedroom, 3.5 bath, 3,150 square foot home has the open concept that you are looking for. You will notice the attention to detail the minute you walk in the front door. 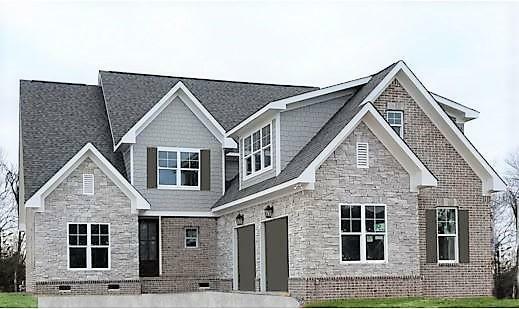 You walk into a open foyer that looks into the vaulted family room and that looks out on 18x12 covered porch. 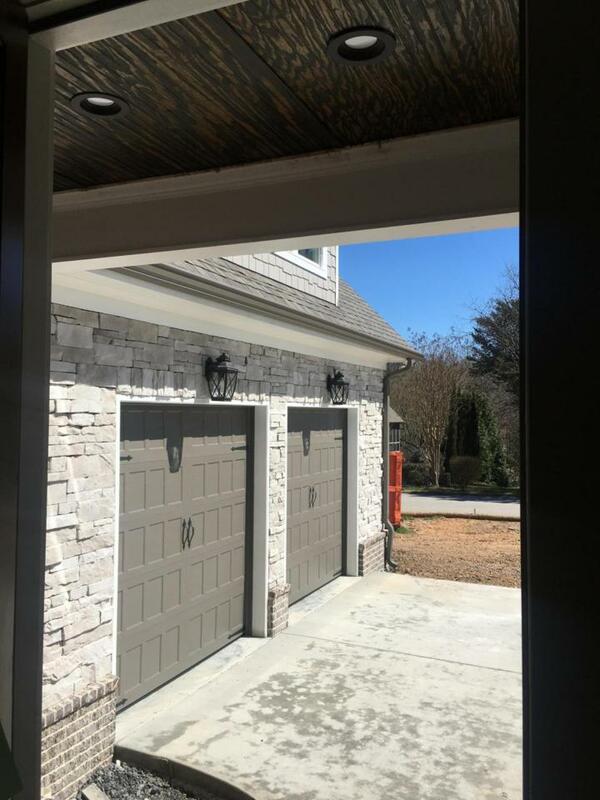 The master bedroom has a beautiful Pan Trey ceiling and a barn door that leads to the master bathroom that has soaking tub and separate shower.When you walk upstairs you will notice how open the hallway is. You can see down to the family room. Three bedrooms and 2 bath will complete the 2nd floor. You will find a huge unfinished storage area and another unfinished space that can be finished whenever you want. Eagle Bluff/River Run offer a golf course/clubhouse and community pool for an additional fee.